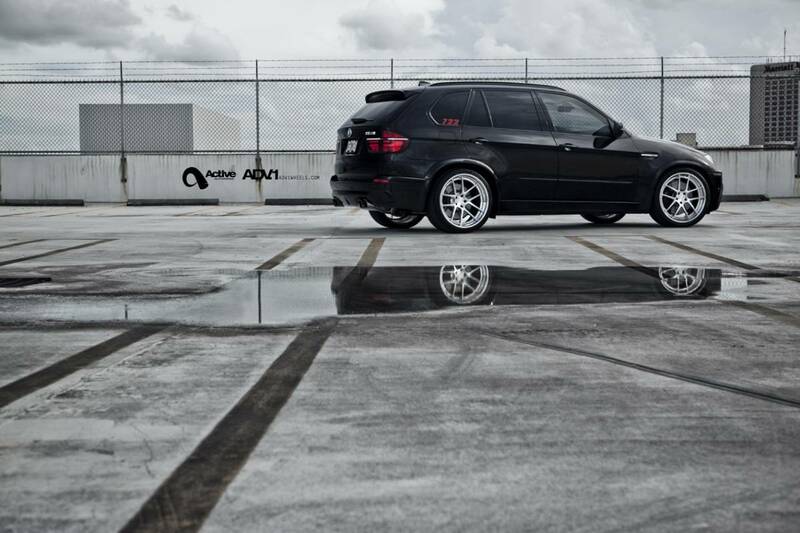 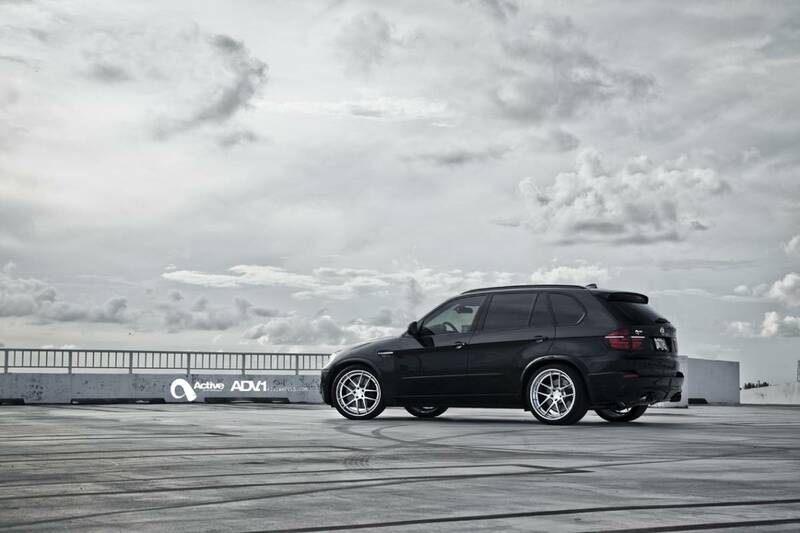 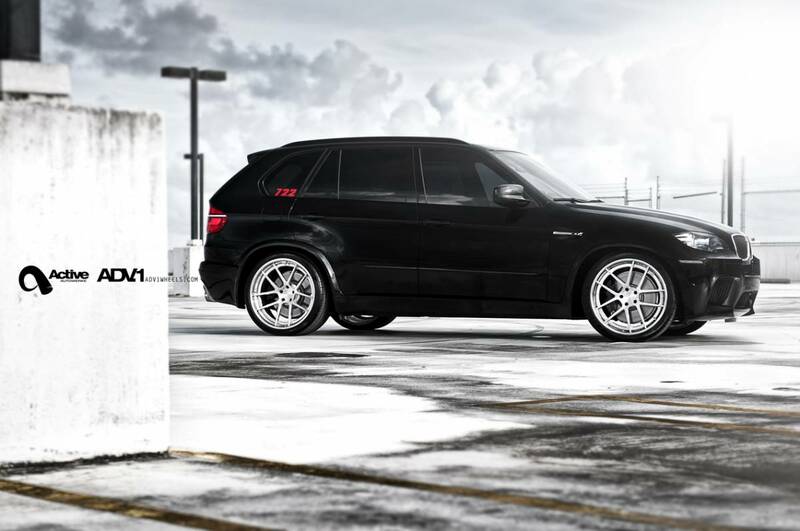 This docile looking BMW X5M is a prime example of a wolf in sheep’s clothing. 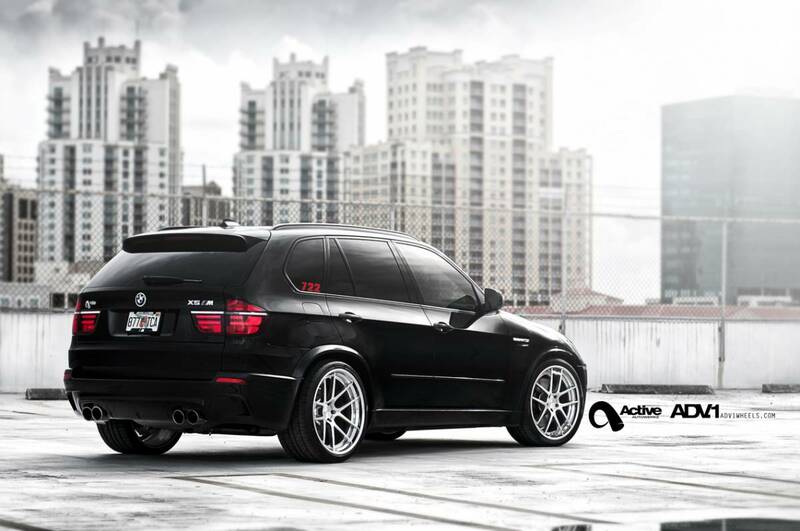 While it doesn’t exactly look like your average soccer mom’s X5, it still doesn’t look like the fire breathing monster of an SUV that it is. 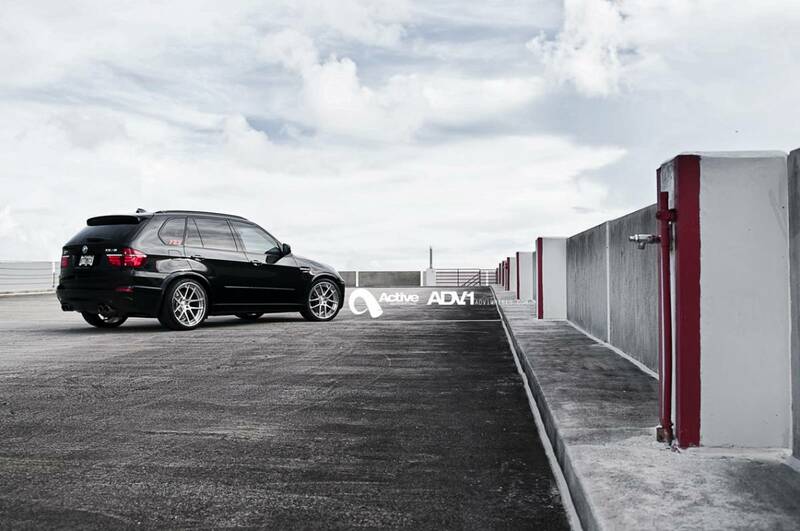 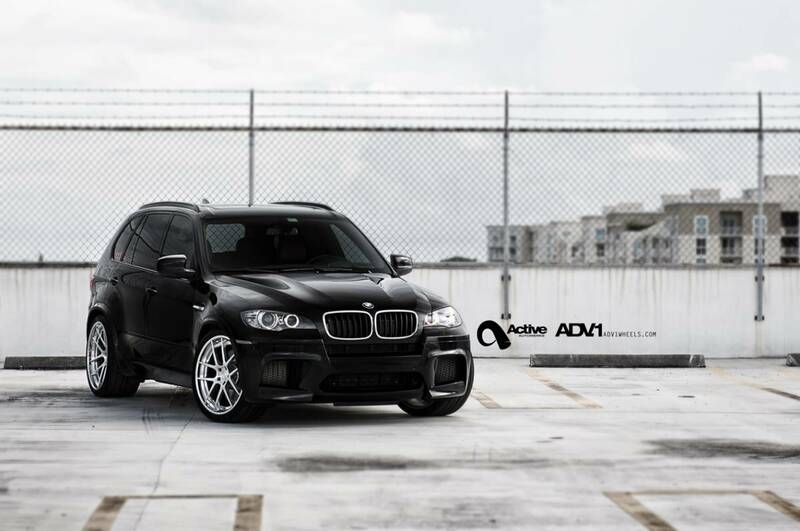 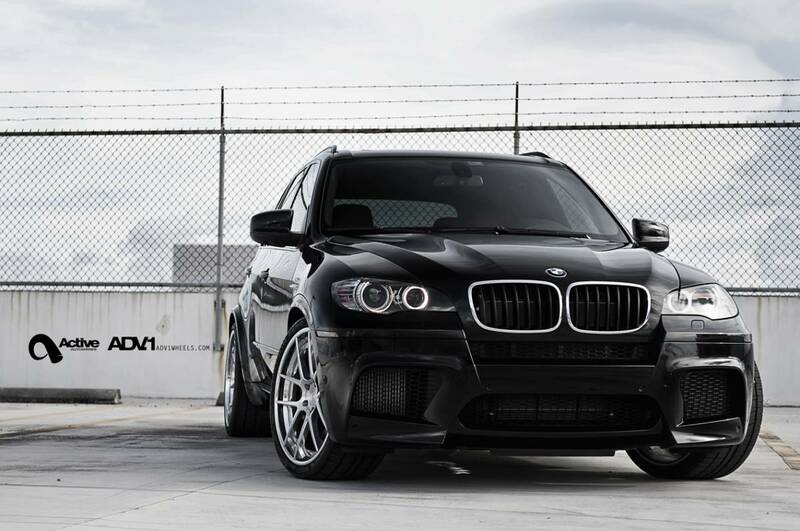 Built by Velos Designwerks and Omar Murray, this X5M was fitted with a Velos Designwerk’s custom Tune, Akrapovic Catless Downpipes, and a full Akrapovic Titanium Exhaust. 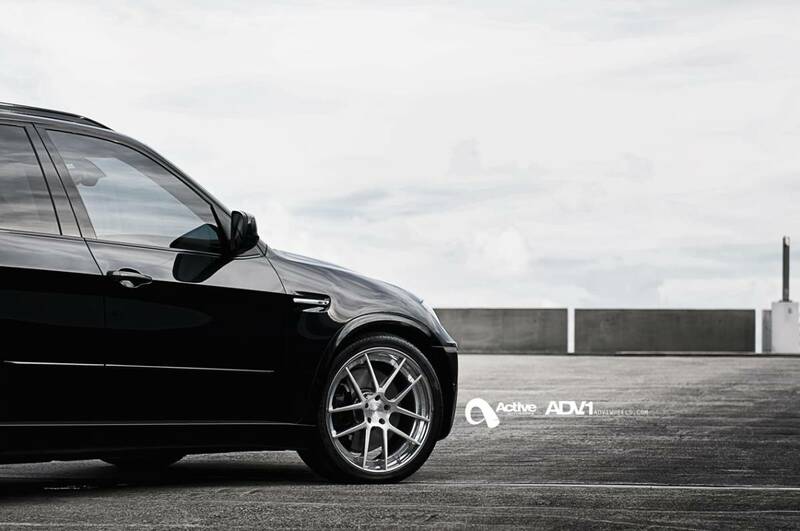 The truck also had K&N Intakes, KW Coilover Suspension, and of course shoes fitted by our boys over at ADV.1 Wheels. 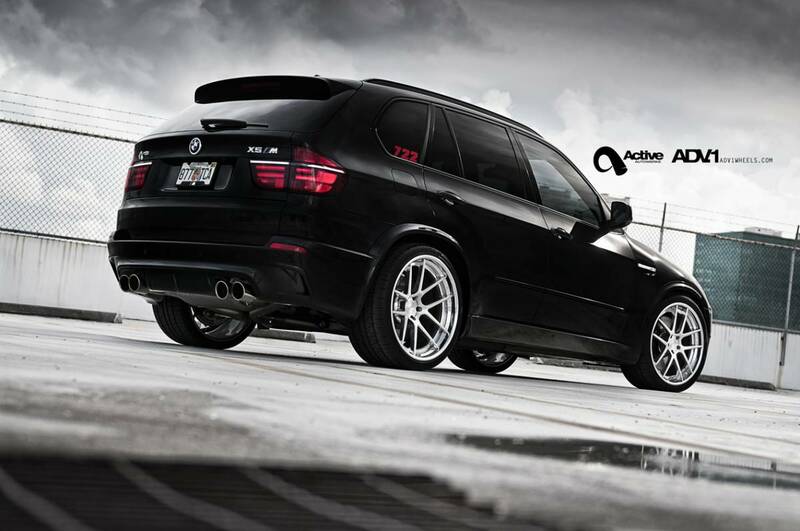 These 22″ Wheels were 12.5″ in the back, fitted with 335 series tires! 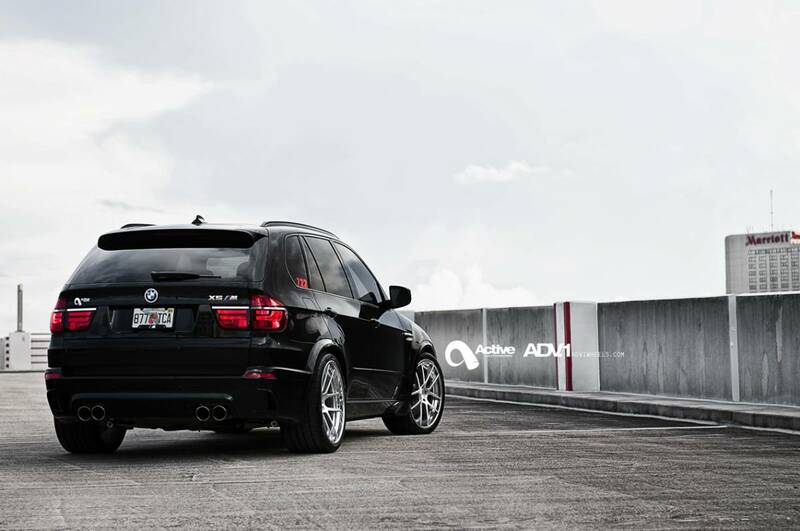 Pushing out somewhere in the neighborhood of 722 horsepower, we figured the name was fitting. 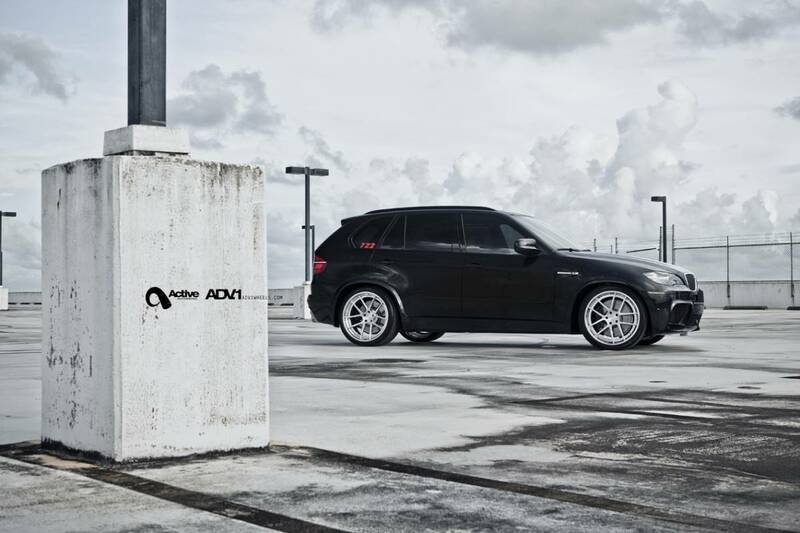 Beware to the super cars out there, if you run into this SUV, tread carefully!